Is this the Longest Name Necklace in the World? 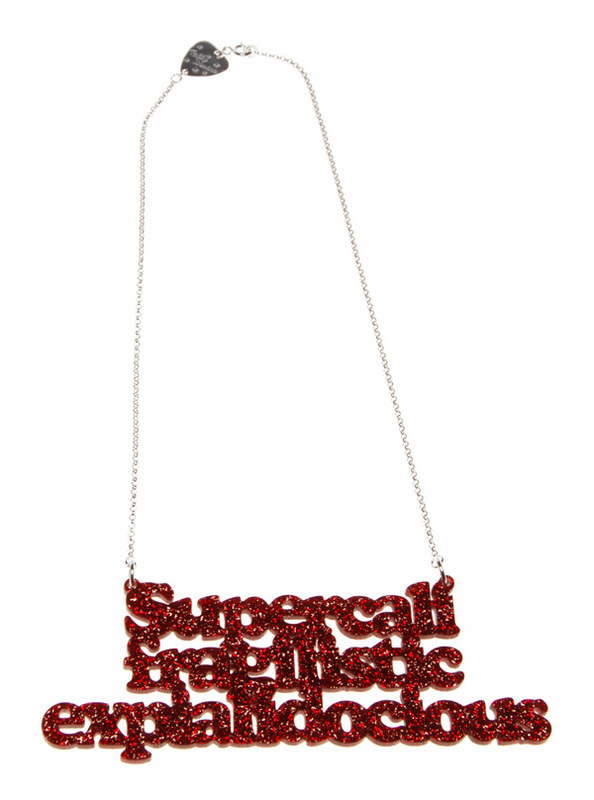 We do love a challenge at Tatty Devine, so when a customer ordered this supercalifragilistic necklace, we thought "what would Mary Poppins do?" and made their dream come true! We usually have a 9 letter limit on our Name Necklaces, but hey, rules are there to be broken. If you ever have a special Name Necklace request, you know who to call... Order your Name Necklace here!